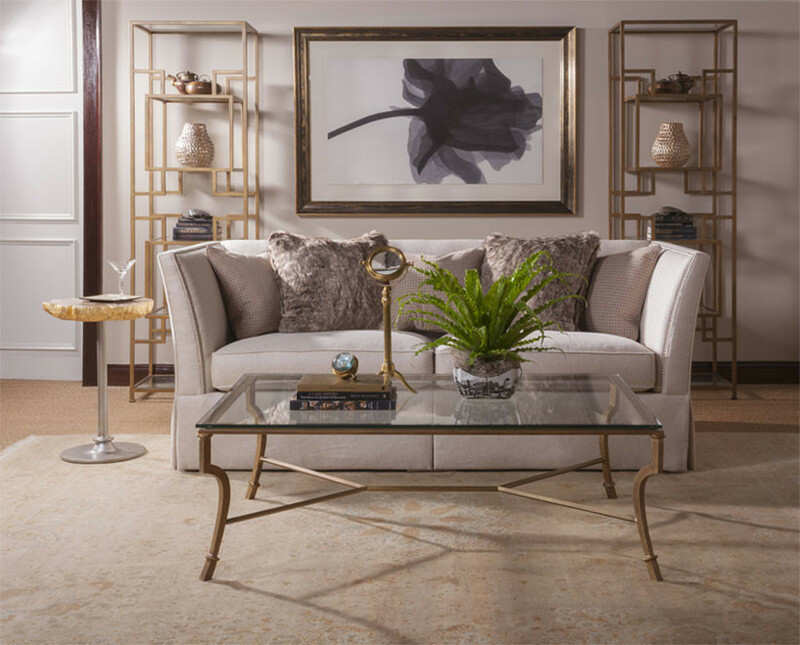 Today, Artistica Home is a division of Lexington Home Brands, one of the country’s foremost manufacturers of beautifully designed and elegantly crafted home furnishings. 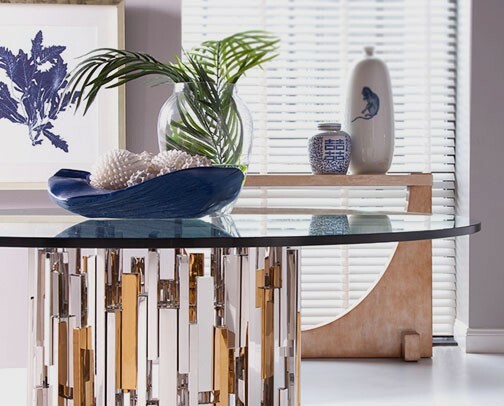 Maintaining the attributes for which the company is known, Artistica Home continues to be led by the founder’s son, whose passion is innovative design across a wide range of styling, attention to detail, and a keen focus on unique and sophisticated finishes. Lexington Home Brands is headquartered in High Point, North Carolina, with manufacturing and distribution facilities in Lexington and Hickory, North Carolina, wholesale showrooms in High Point and Las Vegas, and trade showrooms in Denver and Manhattan. Lexington Home Brands is a global leader in the design, sourcing, manufacturing and marketing of upscale home furnishings. 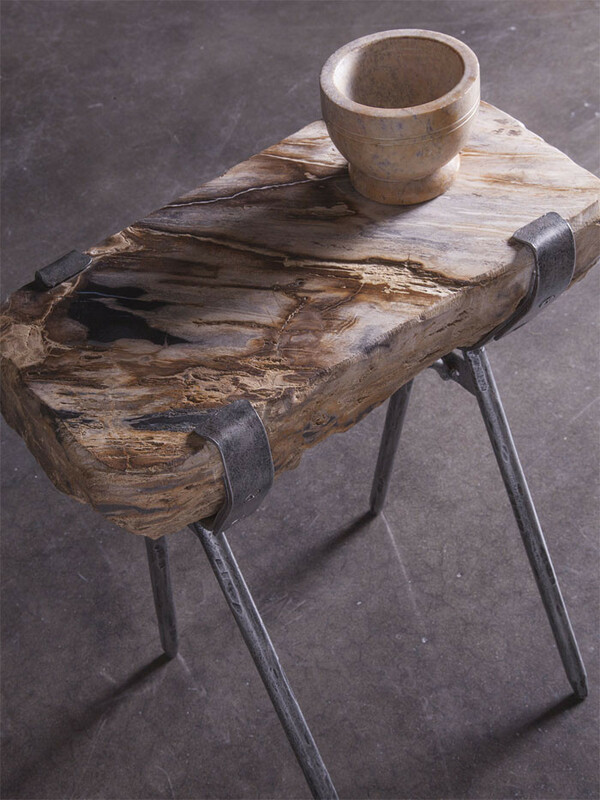 The Company’s award-winning product line of wood, upholstery and outdoor living designs encompass the industry’s most diverse range of styling, featuring recognized consumer brands like Lexington®, Tommy Bahama Home®, Tommy Bahama Outdoor Living® Artistica Home® and Sligh®.